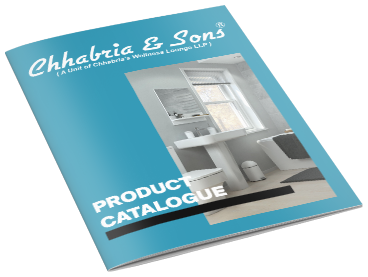 We, Chhabria & Sons being one of the best retailer of tiles, deliver customers the Imported European and Spanish tiles. These tiles which are being supplied by AND Ceramics are truly a blend of art with technology. These Imported tiles make your residential spaces speak for themselves. To get the best quality imported tiles, visit your nearest Chhabria & Sons store available at three different locations in Bangalore. Page rendered in 0.0970 seconds.